Around a phone number in a web page or email? Chances are, you have the Skype plugin for browsers installed, which adds HTML formatting to phone numbers and Skype names to allow Skype users to make one-click phone calls from their browser. If "begin_of_the_skype_highlighting" tags are getting you down, put an end to the skype highlighting with these simple steps. 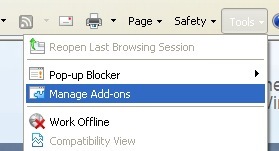 In Internet Explorer, open the "Tools" menu in the upper right and click on "Manage Add-ons." Then, click on the Skype plugin from the list of extensions and click the "Disable" button on the lower right. 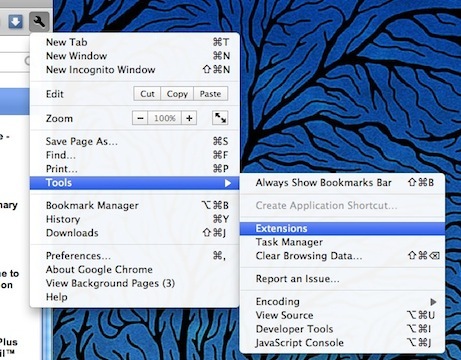 In Mozilla Firefox, open the "Tools" menu in the menu bar and click on "Add-ons." 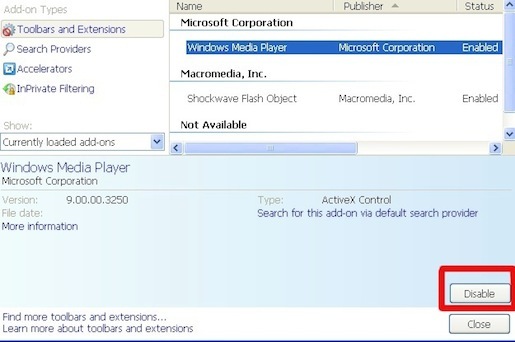 Then, find the Skype plugin in the list of extensions and click the "Disable" button. 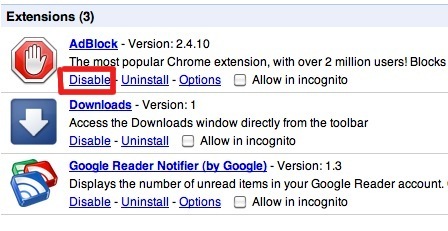 In Google Chrome, open the Wrench Menu in the top right and select "Tools" and then "Extensions." Then, find the Skype plugin in the list of extensions and click the "Disable" link. These steps will also allow you to completely remove the Skype plugin if you wish. For other browsers (Safari, Opera, etc. 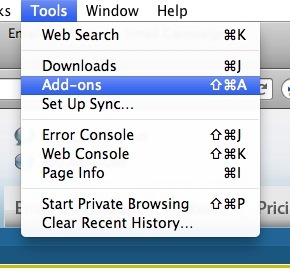 ), find the "add-ons" or "extensions" menu and follow the same steps. This is the best....I was able to solve the problem, thank you.